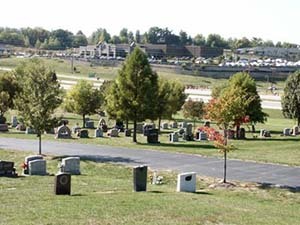 Holy Cross Cemetery is owned by the Archdiocese of St. Louis. 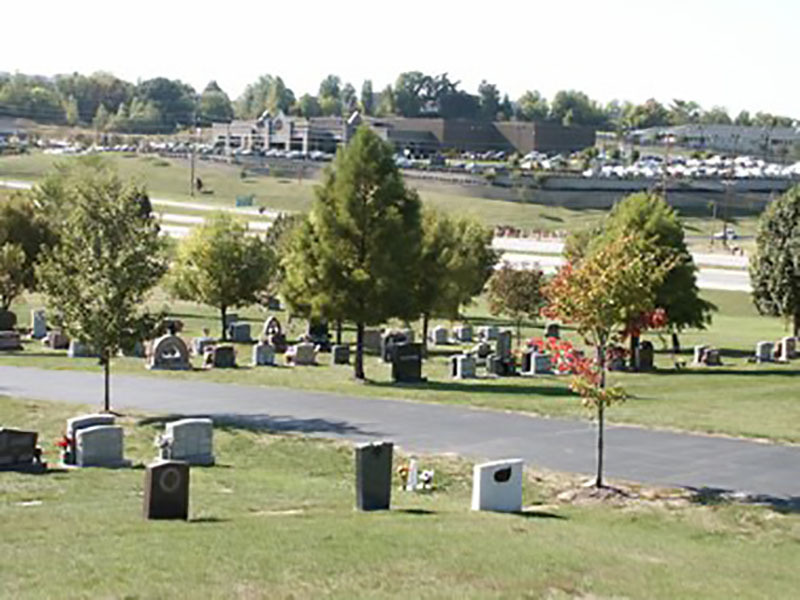 In 1983, the Archdiocese of St. Louis purchased 52 acres in Wildwood, MO for the future Holy Cross Cemetery. On May 10, 1986, the new cemetery was dedicated. 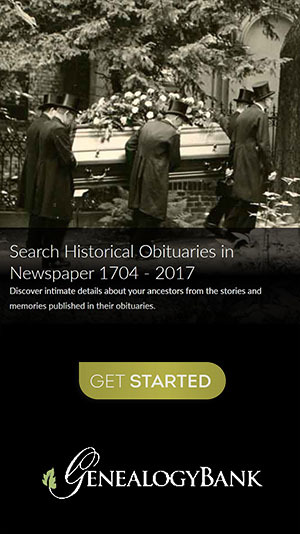 Records below were acquired from the Archdiocese of St. Louis on on December 21, 2017.